From the black-sand beaches and picturesque caldera to the mountaintops and charming villages, Santorini is an island which is much to see. Discover the marvels that make up of one of most charming Greek islands on this private full day scenic tour. Your tour begins with a visit to the island's half-submerged caldera—a picture perfect setting. Strike a pose against the backdrop of the deep-blue Aegean Sea and take some memorable photos as your guide tells you about Santorini's volcanic history. 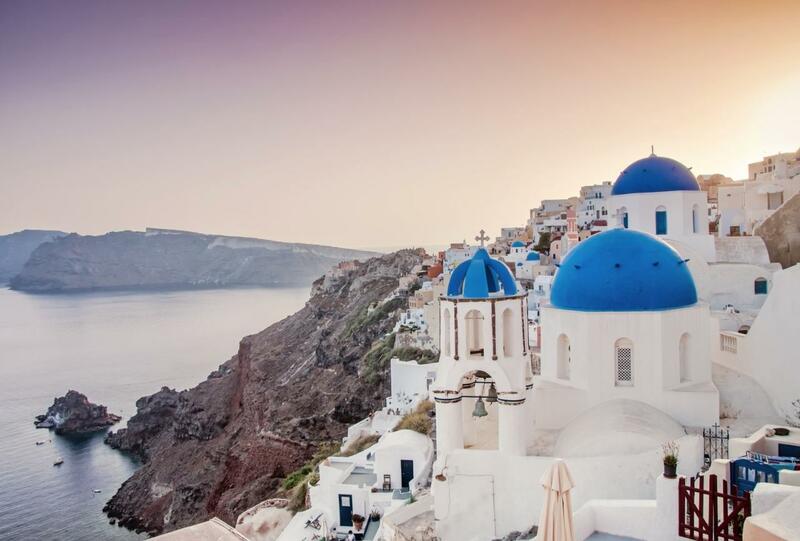 Continue to the iconic village of Oia—renowned for its whitewashed houses and idyllic sunset. Take a stroll around the streets and enjoy some free time to explore the village. For an insight into Santorini's sacred culture, venture up to the island's highest point, where the Prophet Elias Monastery is perched, at nearly 2,000 feet (565 m) above sea level. Hear monks chant and admire the far-reaching vistas that span the entire region before sampling dessert wine and extra virgin olive oil made onsite. Next, venture around the island's countryside and enjoy local stops away from the tourist crowds -hand-picked by your private guide. Have the opportunity to visit up to two traditional wineries, where you can learn about the production of the local Assyrtiko wine and even stop at a local recommended restaurant to enjoy an optional meal of plates that Santorini is famous for. Round-off your day on the Aegean waters with a visit to Kamari or Perissa, the longest black-sand beaches on the island covered with black volcanic sand, before returning back to your Hotel or Cruise ship. 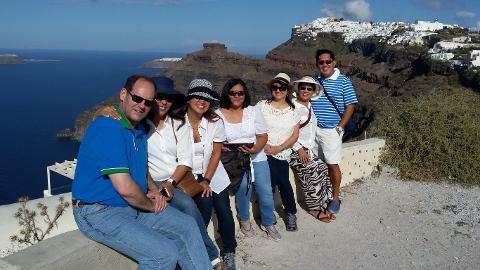 • Make a stop at the famous "caldera" of the island and learn about Santorini's formation & history. 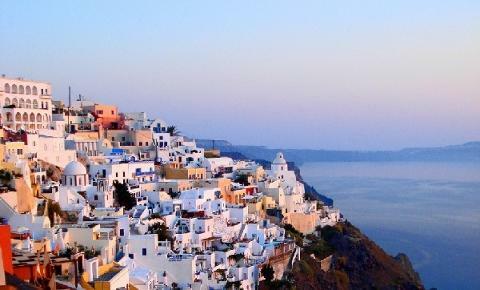 • Discover the breathtaking town of Oia and enjoy scenic views of unparalleled Greek beauty. • Drive all the way to the peak of Prophet Elias Mt. 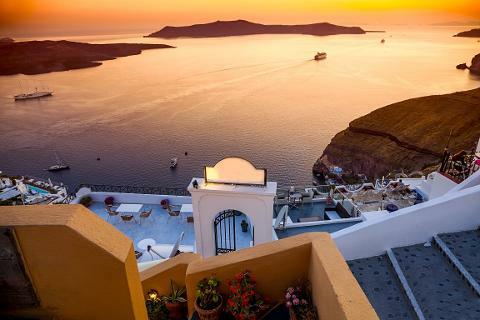 at the highest point of the island and gaze at a 360-degree panoramic view of Santorini. • Photo stop at the iconic Three Bells of Fira (Blue Dome Church) at the artisan neighborhood of Firostefani, which is seen in many of the postcards. 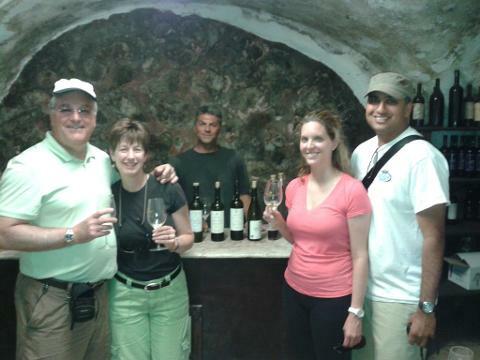 • Wine-tasting of up to 8 different types of wine at two different Santorini wine estates / wineries. (upon wine-interest, winery stops can be replaced). 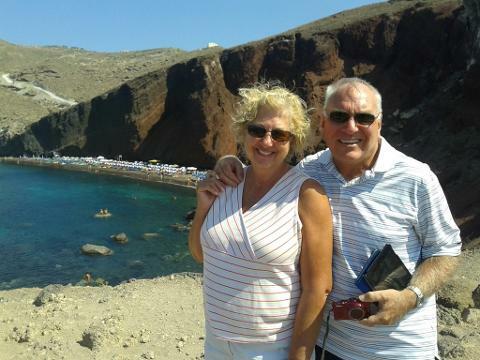 • Photo stop at the Red sand beach, admire the impressive landscape filled with red volcanic sand. • Visit the black sand beach of Perissa / Perivolos, on the Aegean waters. Opportunity for relaxing / swimming / free time for a stroll Opportunity for relaxing / swimming / free time for a stroll or an excellent local seafood lunch. • Taste samples of homemade local produce(snacks) at an organic family farm in the countryside. • Drive until the Lighthouse, on the south corner of the island and discover the edge of Santorini's cliffs. • Opportunity to enjoy a local lunch at a selected restaurant, off the beaten track from Santorini's main towns (extra cost, on your own). • Pickup & return from your Hotel or Cruise port (meeting point at top of cruise port's cable car) or Airport. 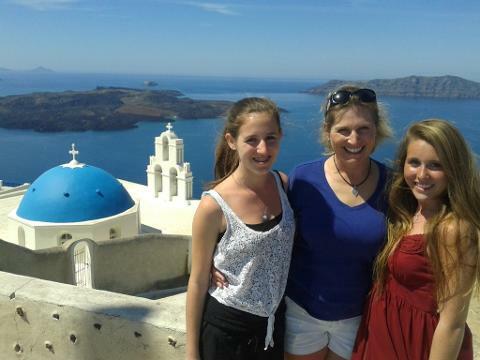 • Full Day (up to 8 Hours) Private tour of Santorini with English-speaking expert guide. • Transportation in a modern fully air-conditioned Mercedes-Benz minivan. 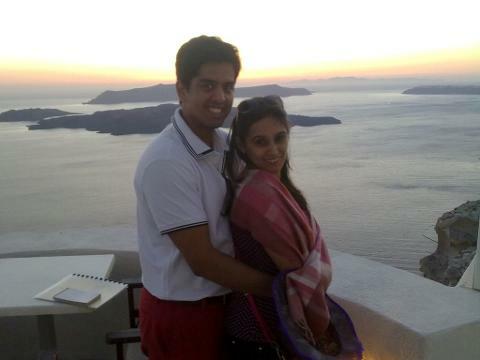 • Admission fees and wine-tasting samples at two Santorini wineries (Optional visits, winery stops can be replaced). • All taxes & fees. •Personal expenses, food and drinks unless specified. • Cable car tickets for cruise ship travelers (6.00 Euros per person, per ride). Per Group of up to 3 People: 600.00 Euros total, all included. Per Group of up to 8 People: 700.00 Euros total, all included. Per Group of up to 17 People: 1200.00 Euros total, all included. 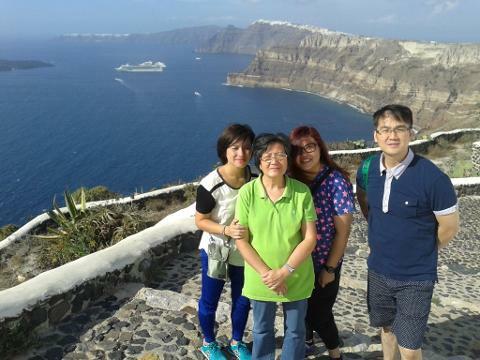 Ιn case your group consists of more than 30 travelers and for any other special travelling requirement, please contact us at info@santorini-privatetour.com for a custom tour quote.